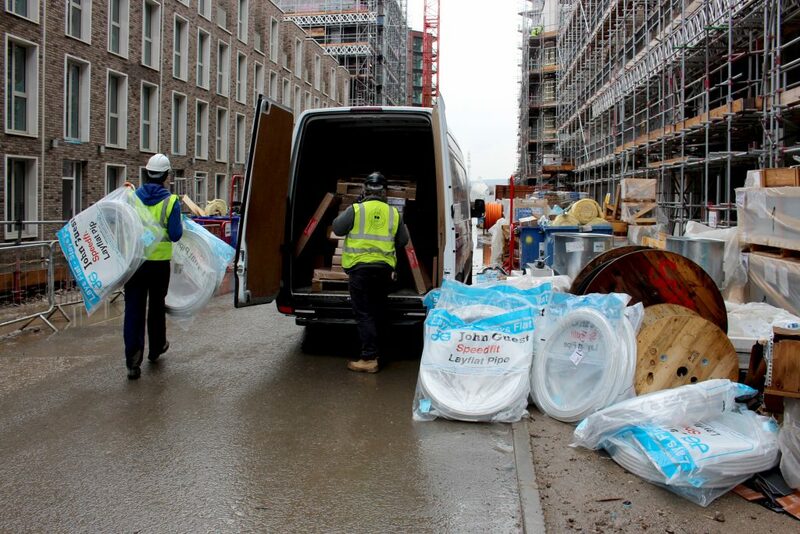 The largest London development scheme since Battersea Power Station has utilised a range of plastic push fit fittings from JG Speedfit, during the construction of 3,300 units. 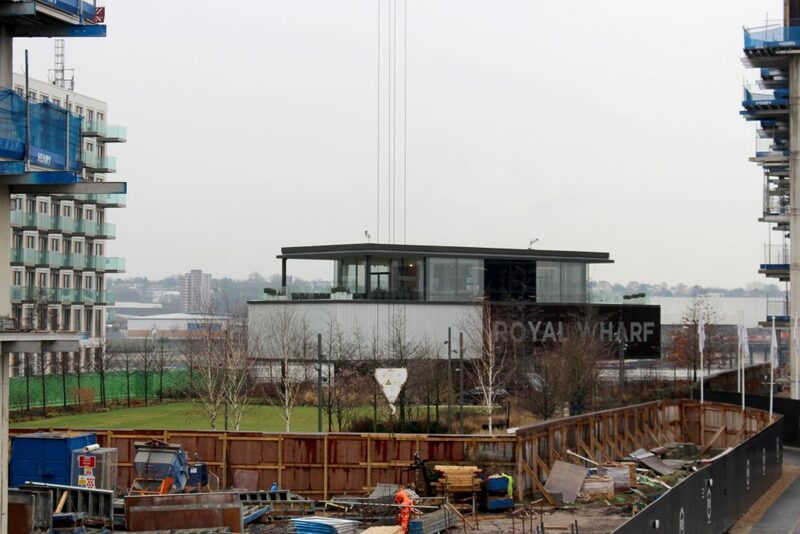 Parker Bromley, the mechanical contractor responsible for Royal Wharf, an exciting development located in East London’s Royal Docks, has selected JG Speedfit’s push-fit technology over traditional copper fittings. The company will be using Speedfit’s innovative Layflat pipe, together with a range of fittings from 10mm through to 22mm, to install first fix plumbing for domestic heating and water services. This is the first time that Parker Bromley has specified JG Speedfit products for such an ambitious development, stating that the construction methods being used for the development lend themselves better to plastic than alternative options. This is largely due to the flexibility of JG Speedfit’s plastic fittings, and the ease of installation, which enables the first fix plumbing process to be significantly accelerated. It is widely estimated that plastic fittings can reduce typical installation times by 60% for projects such as this. London’s Royal Wharf has been designed by an internationally renowned team of architects, with the aim of creating the capital’s next great estate. It consists of residential units, together with commercial, retail, leisure, and educational facilities, accommodating around 10,000 residents. The first selection of suites and one, two, and three-bedroom apartments were launched in October 2016, with further phases of the scheme still to launch. It represents a major project to utilise plastic fittings for the first-fix plumbing process, and JG Speedfit has worked closely with the developers throughout the project. In addition to providing products for installation mock-ups, the company also conducted a material take off to enable all units constructed to be correctly priced.